What do you do when you get a phone for a week, to use and write about? Well, I'll tell you what you do. You grab the chance, of-course, and then go on to tell your readers all about it. So, that's exactly what I'm going to do today. 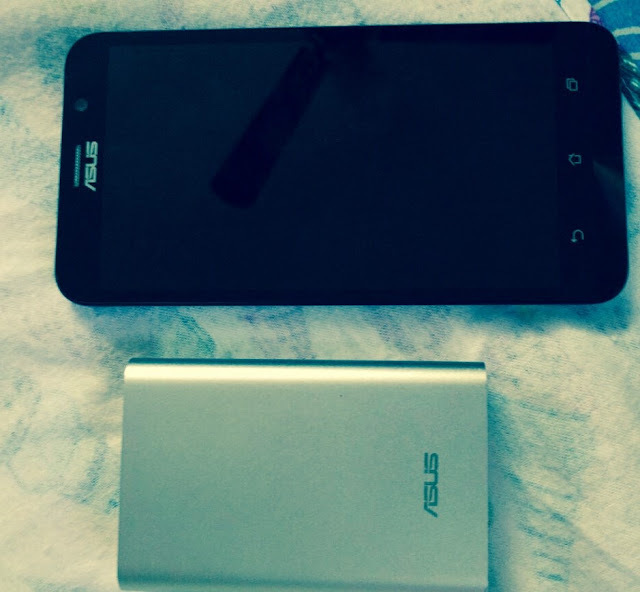 The phone in question here is the Asus ZenFone 2 Deluxe with ZenPower in tow. Now, I have used Asus before thanks to the good folks at, well, Asus. In fact, I have had the chance to review Asus ZenFone 2 and Asus ZenFone sometime back this year. So, when the opportunity presented itself with the Asus ZenFone 2 Deluxe, I couldn't have said anything but yes. What did I do with the phone? If you have been reading my blog regularly then you know I'm a new mom, in fact a first time mom. It has been what about 5 weeks since I've donned this new hat? Now, one of the things that comes with the territory of being a new mother is a sudden interest in photography. Yes, it's very true. Haven't you seen moms splashing your feeds right, left and center with the pictures of their babies? Well, I have and I'm not saying that's a bad thing either. But that is what actually happens. I too have been clicking photos of M nonstop these days. Thus, I know only too well now what it must feel to have a camera handy with a baby in the house! So, even if I have not been bombarding everyone with the pictures of my little one (not saying I won't do that ever) , I am still clicking a zillion photos of her. Having already had a good experience with the cameras in Asus phones, I was excited to use the Asus ZenFone 2 Deluxe for the same as well. And I must say I wasn't disappointed at all. It has a 13 megapixel rear and a 5 megapixel front camera, so you can imagine how many I would have clicked so far! Another reality of a mother's life is the paucity of time. Gone are those days where I could spend every minute on the social media, blogging, commenting or just whirling away time. Today, I need to plan my days around her, that too when I'm on maternity leave. Hence, basically at home. So, all my writing, tweeting and everything around blogging happens mostly through my cellphone these days. There is just no time to sit with the laptop for the lap is mostly occupied by M. The Asus ZenFone 2 Deluxe turned out to be quite useful for working on all my blogging commitments too. Its 5.50 inch touchscreen display and 60 ms touch response time actually made the experience hassle free. I could do all of it while feeding M too, so you know just how convenient it must have been. How was the ZenPower Bank? The fact is I like having my phone near me at all times, even while charging, so a power bank really helps. Also, my mobility being heavily dependent on M these days, it makes sense to have the phone within reach, just in case. With the ZenPower bank I could charge my phone without having to keep it right in front of a plug point. An accessory after my heart, if truth be told. The ZenPower bank with it's sleek design and very light weight of 215g could actually be carried anywhere. Again, very useful for me. 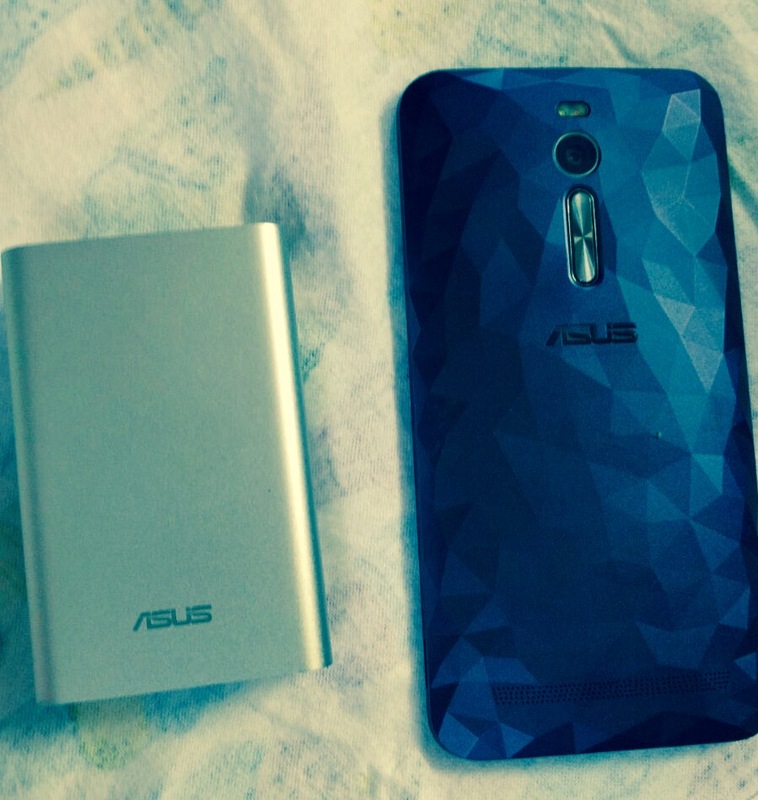 All in all, I loved using Asus ZenFone 2 Deluxe and the ZenPower bank. I think it is a good phone at a reasonable price, worth checking out certainly.